Google’s Pixel 2 and Pixel 2 XL launch solidifies the company’s flagship smartphone presence. Taking a look at the well developed flagship smartphone market, the company’s decided to take on a much stronger role. The Pixels are Mountain View’s branded smartphones, distinct from the Nexus smartphones. With the Pixel 2 XL, Google’s well positioned to provided tough competition to a host of top mobile companies. 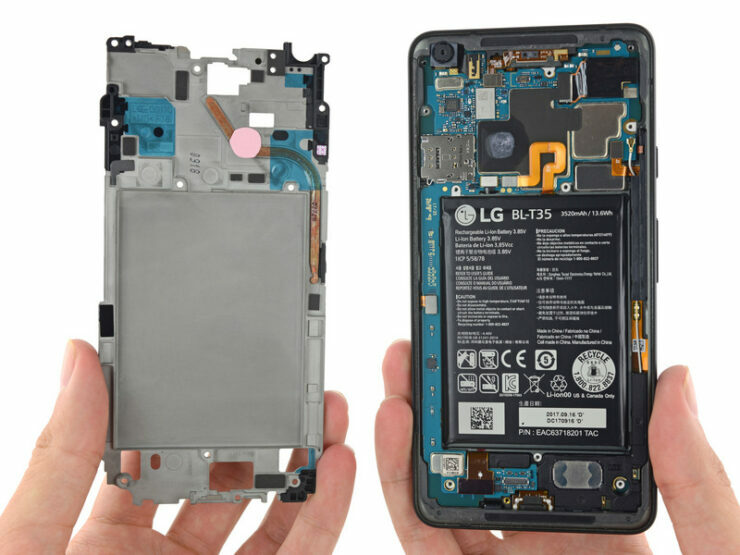 Now, folks over at iFixit have carried out a teardown of Google’s latest Pixel 2 XL. Take a look below to find out more. Google’s approach with the Pixel lineup isn’t what most folks in the industry follow. While most folks concern themselves with adding the latest spec’d hardware, the software giant takes an approach similar to Apple’s. 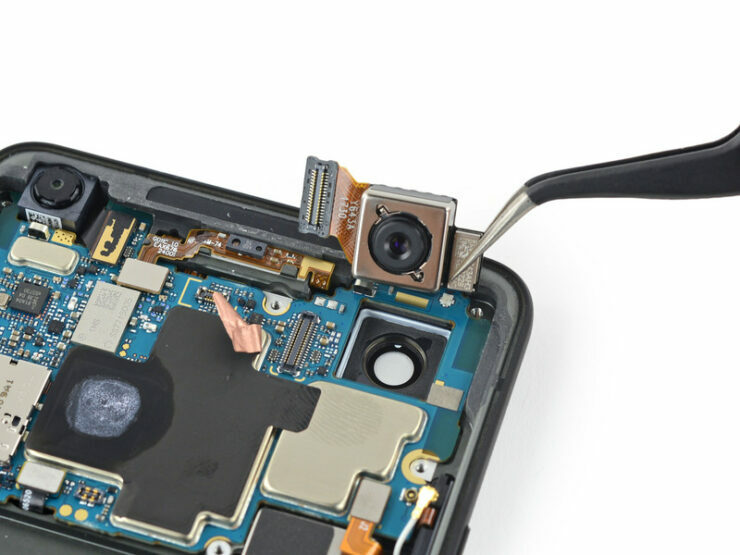 The cameras on all Pixel smartphones, especially the latest ones are above par when compared to current industry offerings. While we thought HDR+ is enough to garner photographic strength, the company’s also got another trick up its sleeve. 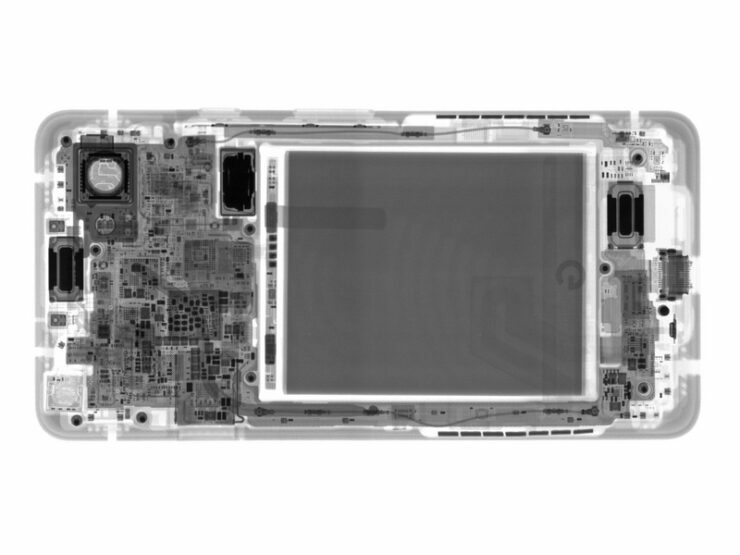 What Google didn’t mention at the Pixel 2 launch was that this year’s devices feature the company’s first custom silicon. That’s right. The Pixel 2 and Pixel 2 XL feature their very own custom ISP, dubbed as Visual Core. Google’s Visual Core utilizes a fundamental premise of Apple’s entire smartphone program. Tightly integrated hardware and software produce much better gadgets. And Android’s creator now accepts this. According to Mountain View, the IPU’s capable of performing up to 1 Trillion operations/second, dwarfing even the most far-fetched Apple claims for the iPhone’s ISP. 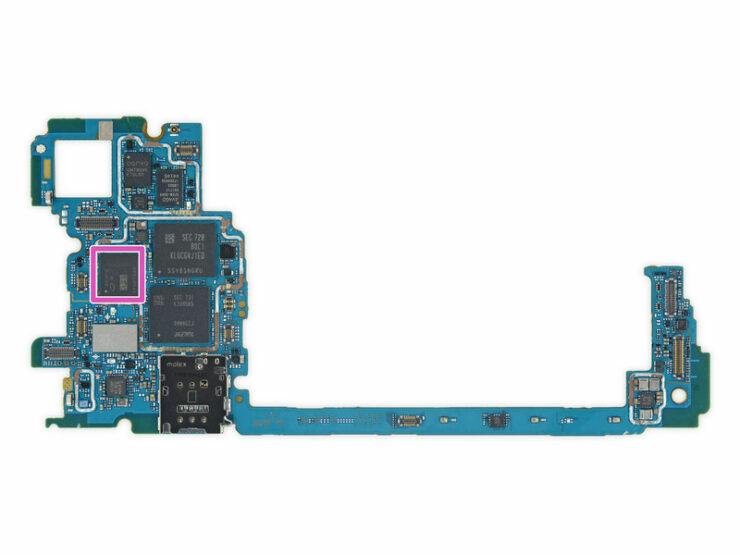 Moving back to the teardown, the Pixel XL is one easy smartphone to open up, despite its waterproofing. There’s also a brand new heatpipe, so expect the XL to be a heavy hitter when compared to its predecessor. 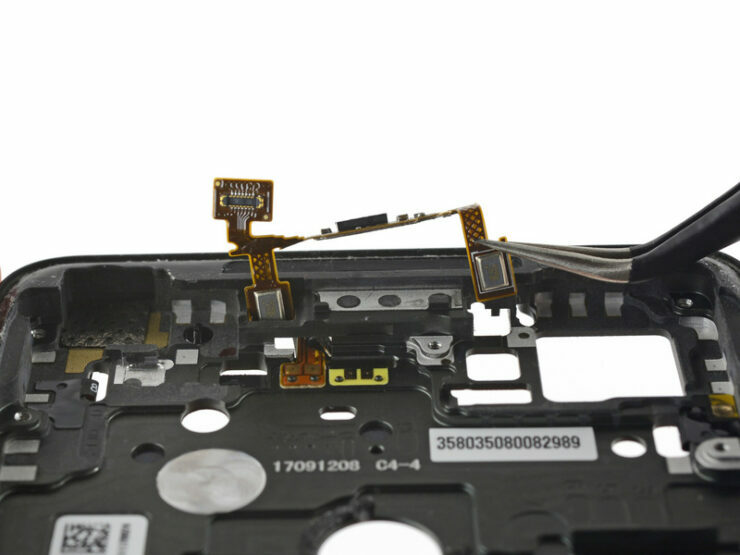 The rear glass panel for the Pixel is more tightly glued on than its display. 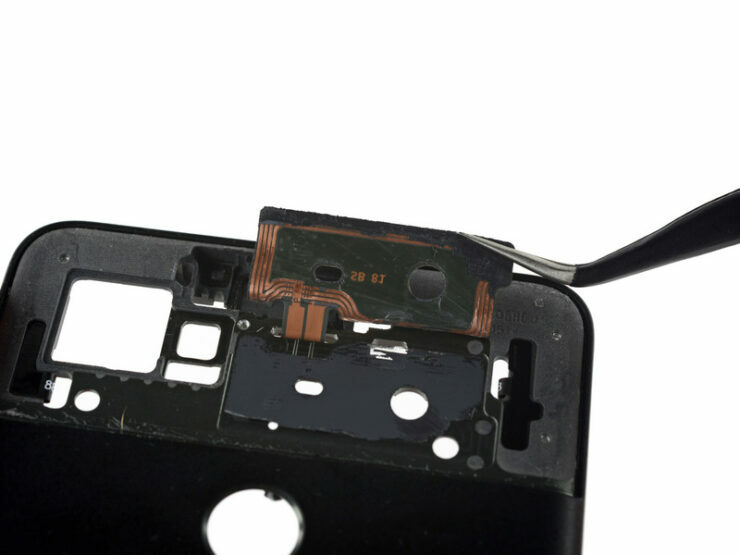 There’s a thick layer of glue underneath that protects the smartphone against shocks. 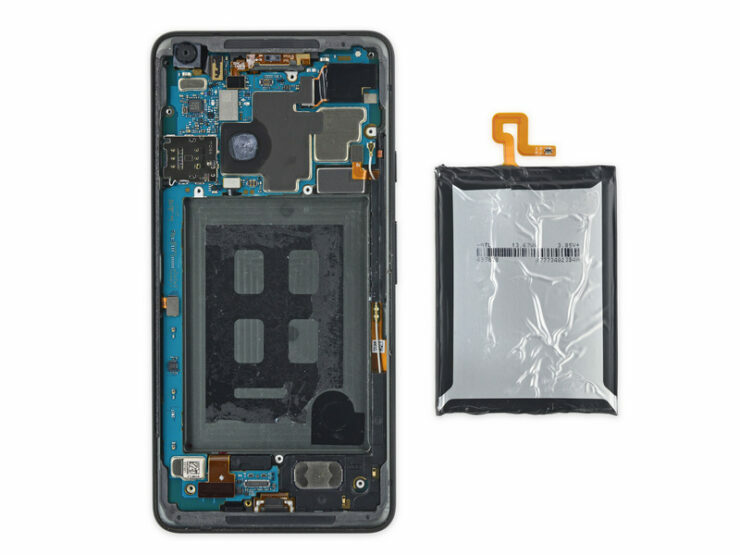 Overall, the Pixel 2 XL doesn’t receive top points for repairability. Its battery for one doesn’t seem eager to be let out. Back to the Visual Core. With Visual Core activated, the Pixel 2 and Pixel 2 XL will run HDR+ five times faster and cement the company as one of the most premium flagship camera makers. 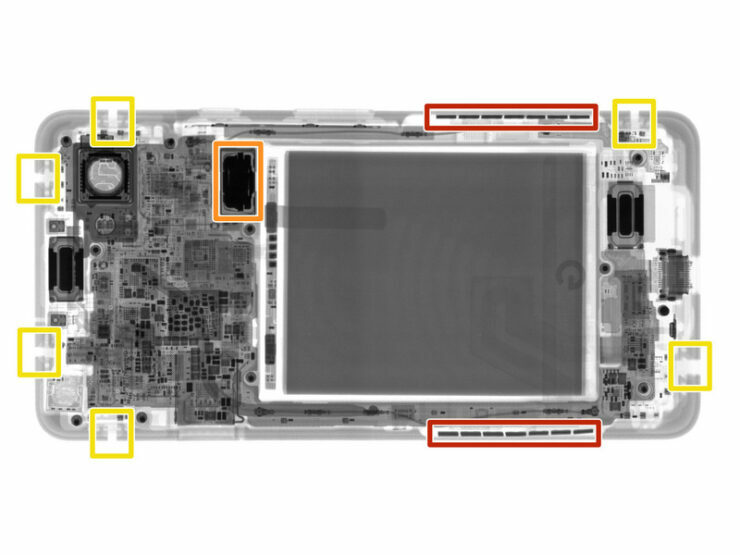 It confirms what the rumor mill claimed months prior to the Pixel 2 launch. 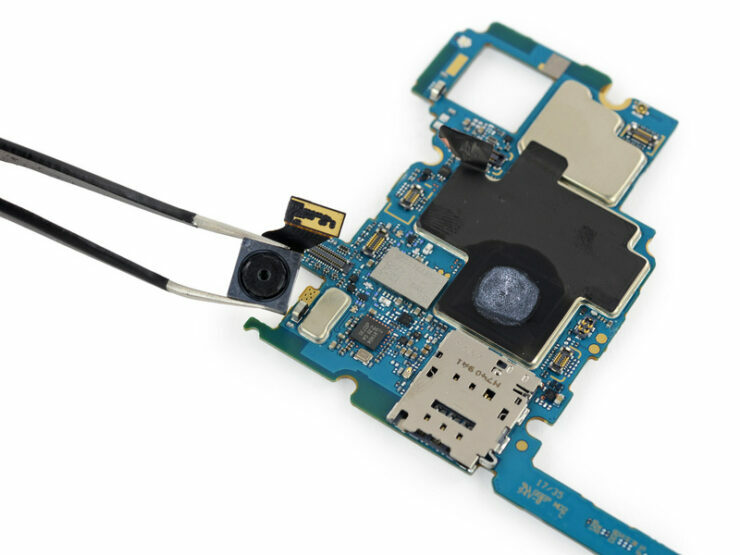 Google is experimenting with custom processors, and the Visual Core’s eight IPUs are controlled by ARM Cortex A53. Thoughts? Let us know what you think in the comments section below and stay tuned. We’ll keep you updated on the latest.